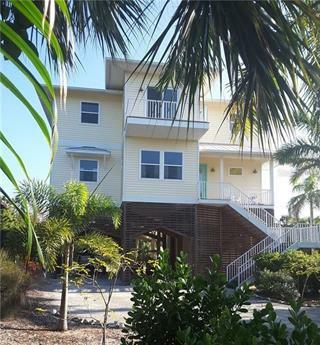 Ask a question about 10000 Gasparilla Pass Blvd, or schedule a tour. 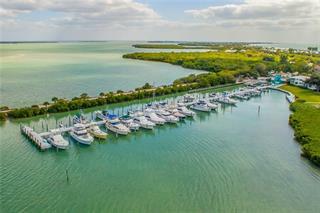 You'll find unparalleled island living in this one-of-a-kind, gracious coastal contemporary, which has been designed and built to the highest standards. 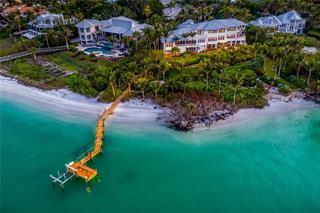 Nestled on the exclusive North Shore of Boca Grande, where the most stunning and s... more.ecluded beaches are found, the custom-designed property is at once breathtaking and welcoming. Rich textures and hand-crafted finishes, from wood and marble to custom cabinetry and window treatments, fuse beautifully throughout the expansive space. 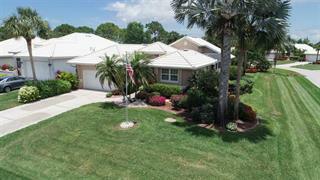 Many exquisite vantage points sweep over Lake Gasparilla and the private pool area. Featured are 5 bedrooms, 5 full baths, a powder room, gourmet kitchen with butler’s pantry, elevator, exercise area, custom bar with wine room and a generous 4-car garage with dedicated Tesla charging station. The owner’s retreat is a place you will long to relax in, and includes a sitting area, custom closets, and a lavish bath. Outdoor areas incorporate incredible balconies, lush landscaping, a heated pool and spa, custom shower and kitchen surrounded by fabulous alfresco entertaining areas. 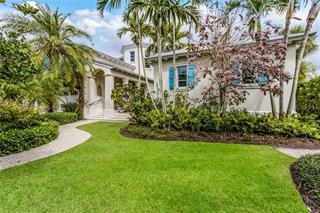 Meticulously maintained and constructed, this stunning property features high-impact windows and doors. Whether you’re entertaining in style or lounging poolside with loved ones, you will find every luxurious element you need for a life well-lived. 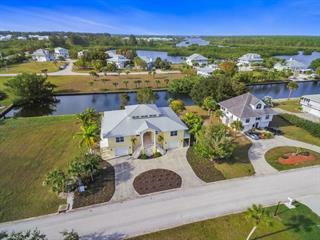 Deeded access to the exceptional North Shore beach provides the opportunity for kayaking, sunset walks, shelling and all the area has to offer.